Jewish people have been, from ancient times, travelling people, on a constant journey provoked by intolerance and adverse historical facts. In their long dispersion, they have been related to the cultures and nations in which they have been immersed. They have contributed their immense culture and their millennial tradition contributing to the forging of history and the current world society. 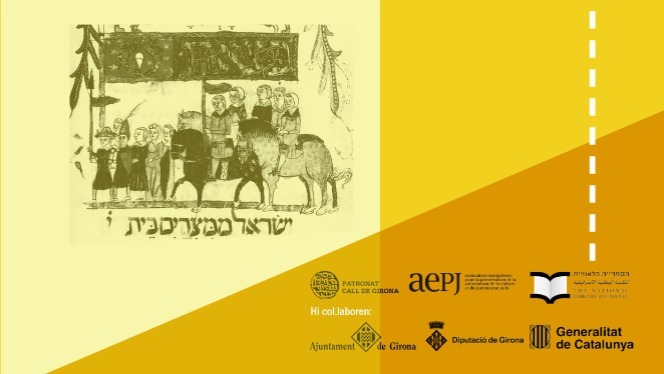 The exhibition, produced by the National Library of Israel and promoted by the AEPJ, emphasizes the different stages of diaspora of the Jewish People and explains the characteristics and the most important moments.